Saudi Arabia has begun imposing a new fee for expats’ dependents from July 1, according to local reports. The kingdom’s General Directorate of Passports at the Ministry of Interior has said that residence permits will not be renewed and exit/re-entry visas will also not be issued for expatriates unless the fees are paid in advance, local daily Arab News reported. The fees have to be paid till the date of the validity of iqama and applies to expats of all nationalities. Government agencies and banks have either updated or are updating their technical platforms to accept the fees, the report added. The fee starts at SAR100 for each individual dependent per month, amounting to SAR1,200 for one year. The monthly fee is further set to increase to SAR200 for each dependent from July 2018, SAR300 in 2019 and SAR400 in 2020. Dependents include the expat sponsor’s wife, children, parents, in-laws, maids and drivers who are registered under his name. The collected fees will go to the state treasury, according to reports. The kingdom took the decision to impose the fee late last year, in a bid to increase state revenues that were impacted by low oil prices. As part of the plan, private sector companies will also need to pay a levy of SAR200 a month for each foreign worker at the end of the current year. This will double to SAR400 a month per expat worker in January 2018 and then increase to SAR600 in 2019 and SAR800 in 2020. 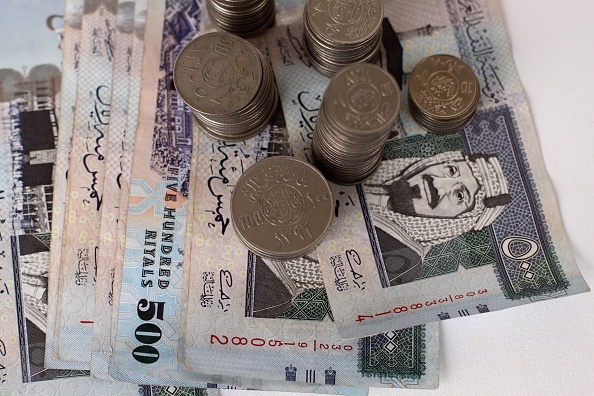 According to estimates, the new fees will add roughly SAR1bn to Saudi’s coffers by the end of the current year, rising to SAR24bn in 2018, SAR44bn in 2019 and SAR65bn in 2020. While the kingdom has promised to provide SAR200bn of incentives to the private sector over the next four years to aid in this effort, there are concerns that investment will be impacted by increasing costs for businesses. Earlier this year, an official at Riyadh Chamber of Commerce and Industry was also quoted as saying the new fees would have an “adverse” impact on the private sector.